Cowboys are alive and well in Texas. So are the dreams of climbing into the saddle and riding off into the sunset like your childhood heroes. 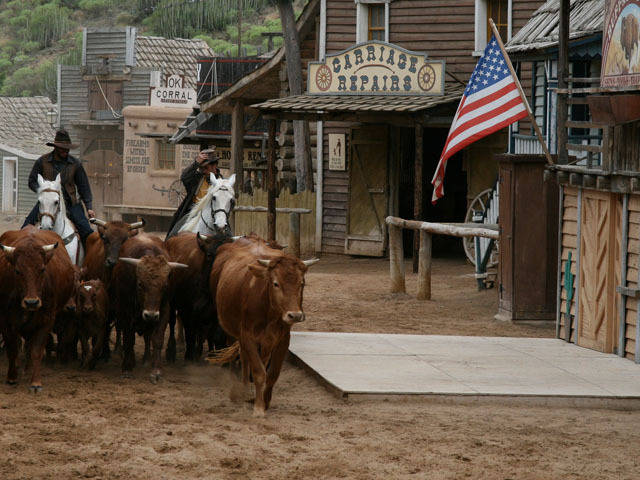 For an authentic cowboy experience, head out to one of the many guest and working dude ranches in Texas. Or take in a rodeo and watch the real deal do their best to stay in their saddles. You don’t have to be driving cattle to go horseback riding in Texas. In addition to the ranches, several state parks offer guided trail rides for all levels of experience. There's even horseback riding along some beaches. 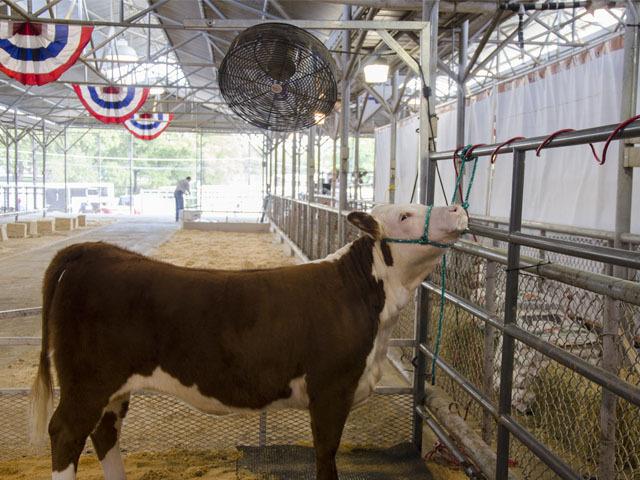 Texas live stock shows and fairs are a great way to experience the sights, sounds – and spirit –of our long tradition of horse and cattle showmanship. It’s also where you’ll find many of our most popular rodeos. Whenever you feel like taking a step back in time, you can pretty much turn left or right and find a museum, attraction or landmark like the Chisholm Trail illustrating our rich Old West heritage. You might even learn a couple of things too, partner. What do you know about chuck wagon cooking, cowboy poetry events and western music? Very little, you say? Well then, Texas is the place for you.